By adhering to our core values and principals, Sol Luna Solar creates an atmosphere that spurs innovation, guarantees quality, and delivers professional service to each of our customers. By making your goals and rights our priority, we deliver better solar to you. Leadership – We will strive to be a leaders of the solar industry by providing professional products and services; maintaining our support of community initiatives, and will develop activities and agendas that benefit communities environmentally and socially. Integrity – We will comply with our organizational and industry supported consumer best practices in order to maintain high ethical standards at all times. We will honor our commitments and be honest in our business dealings. We will practice transparency in all areas of our business and will be candid in our communication. Respect and Honesty – Our strength is our people. We will always provide an inclusive working environment that fosters growth and learning among our employees; enhancing the livelihood of our people and continued career development. Safety – The safety of our team, installers, and customers is paramount; and we will always integrate products that offer cutting edge safety and longevity; delivering peace of mind and energy security to our customers. Growth – We will continue to grow, innovate, and develop our business model to serve more homes and businesses across New Mexico. Customer Satisfaction – We will work to anticipate our customers’ needs and deliver on our promises. To achieve this we will provide innovative products, fair and honest services, and adhere to our ethical standards for every customer we serve. We have established our commitment to consumer advocacy by providing each customer with a consumer-conscious project plan that eliminates uncertainty. Our contracts will be clear, concise, and east to understand. No fine print! The project we outline will be delivered on-time. Our crews, internal staff, and sales team will exhibit the highest level of care and integrity throughout the entire project. 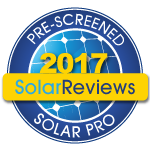 Your system will be monitored for FREE (by Sol Luna Solar) and we’ll also provide easily accessible monitoring and technical support for your solar system. On the day of your installation we’ll walk you through the entire installation process and answer your questions and concerns. Each project will have at least one NABCEP crew leader on site and a licensed journeyman electrician. With licensing in general construction and 40 years of residential and commercial building experience, we’ll ensure that our clients receive the highest level of workmanship during installation. Electrical work will be clean and meet all safety standards, NEC requirements, and local/state regulations. No Sub-contracting. Our crews are all paid employees; we do not subcontract to outsiders and we know the people who will attend to your roof installation. Customers will be encouraged to be an active participant in the process and will be well informed throughout the entire project. If a warranty claim is necessary, we will work with out manufacturers to provide a solution and remedy within an acceptable time frame, limiting the down-time and loss of production. 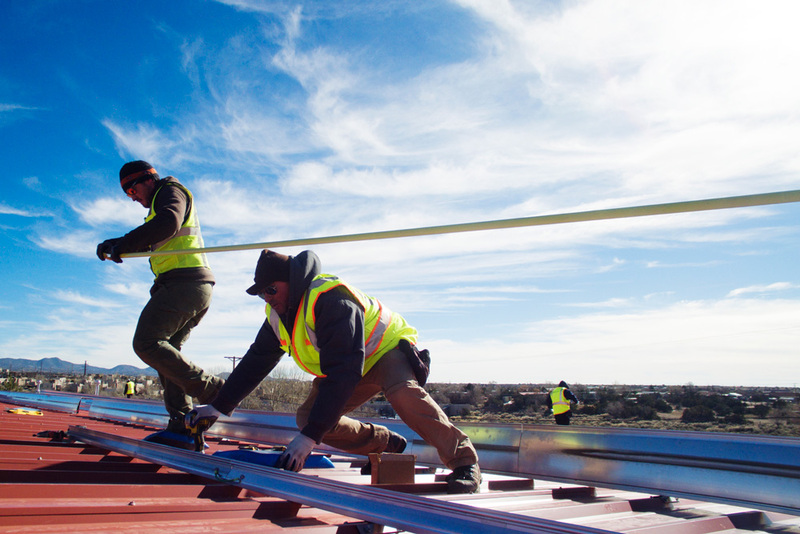 At Sol Luna Solar, our staff and crew members follow a strict performance guideline; that our workmanship will always be clean, effective, and most importantly safe. 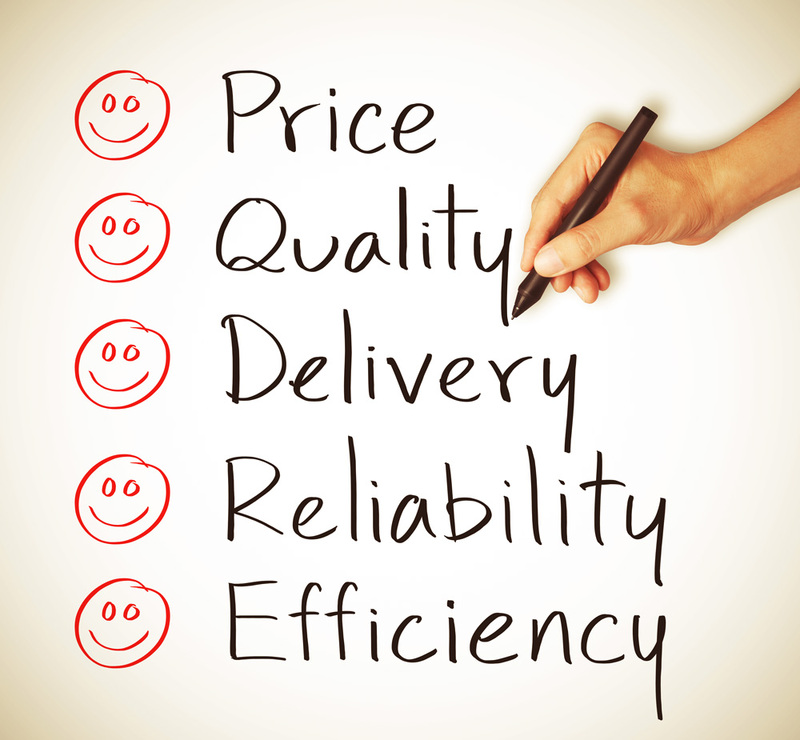 By focusing on these key components to our installations, we have earned high regards from clients and inspectors. Our parent company, Los Ebanistas Construction Inc. helped set the foundation for providing excellent workmanship in our craft. Our strong knowledge of electrical work and our general construction expertise, ensures that every Solar system we install will work to its fullest capabilities and will look clean and neat; no messy wiring jobs here.